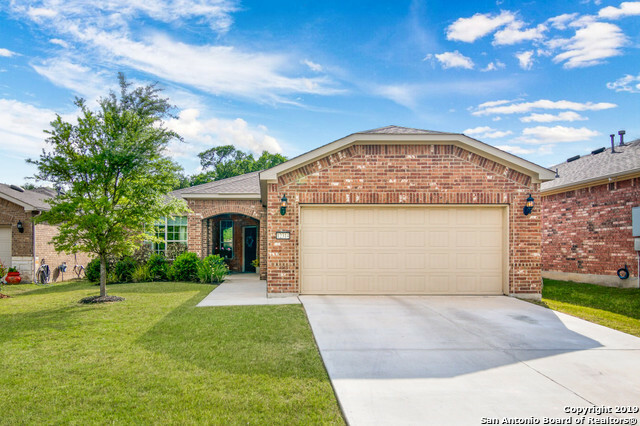 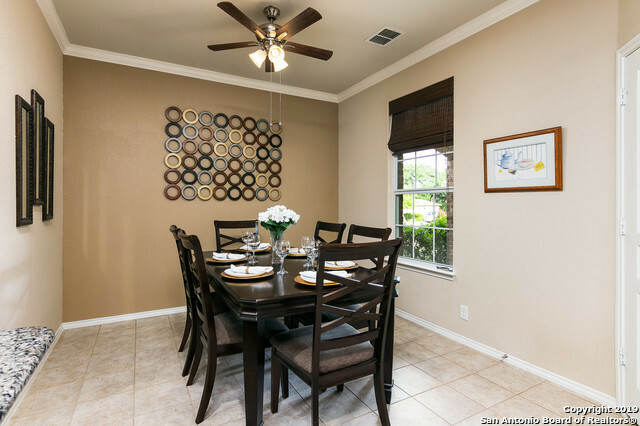 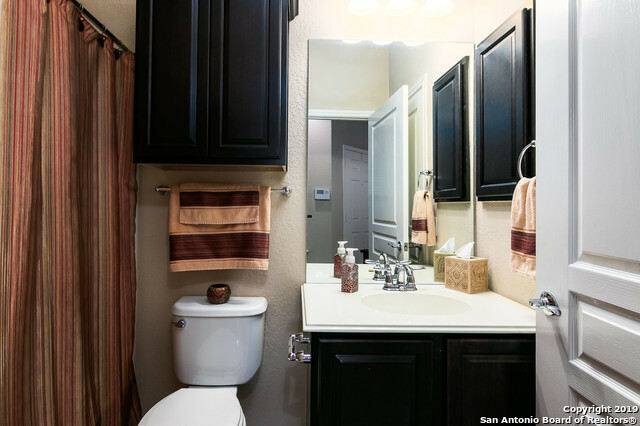 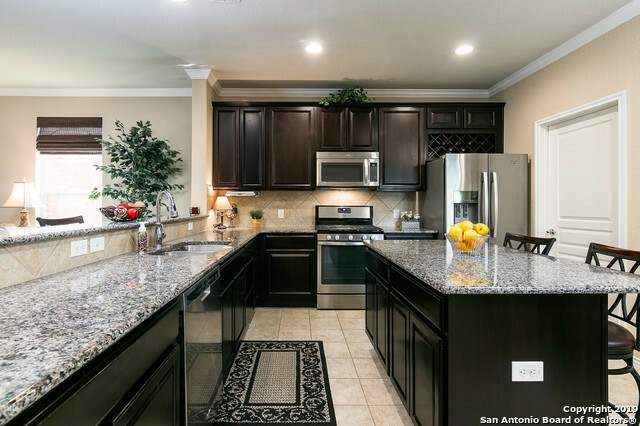 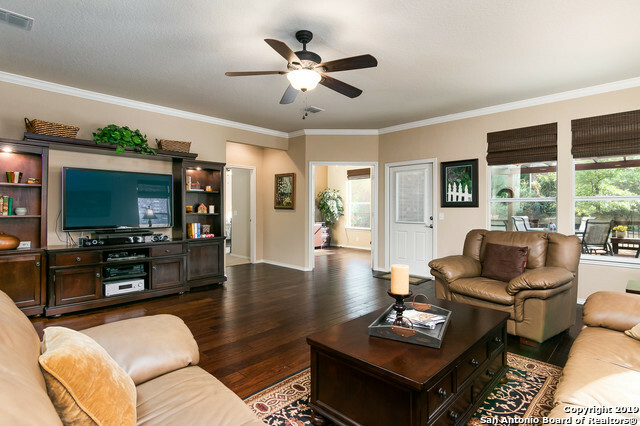 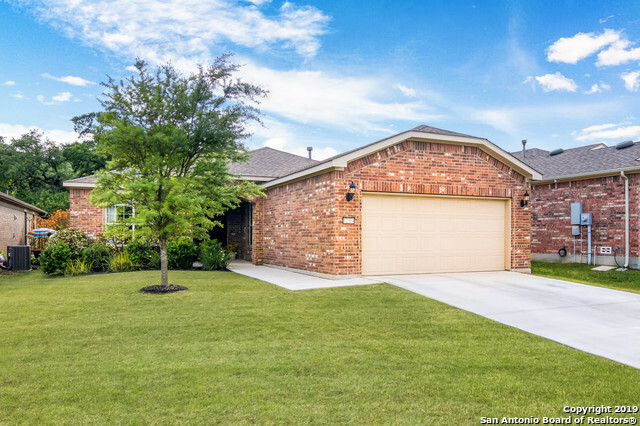 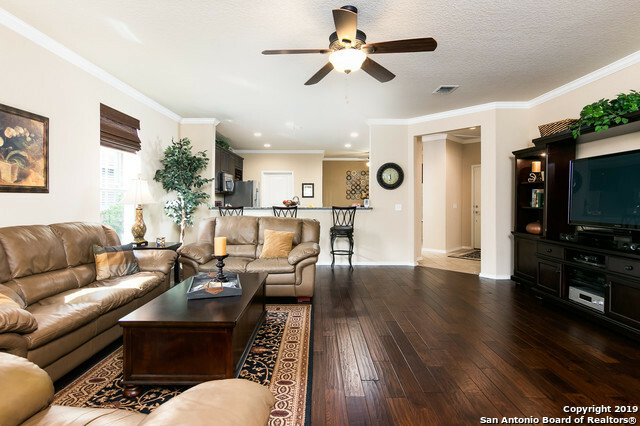 Beautiful 2 Bedroom 2 Bath Home in San Antonio&apos;s Premier 55+ Neighborhood, Hill Country Retreat by Del Webb. 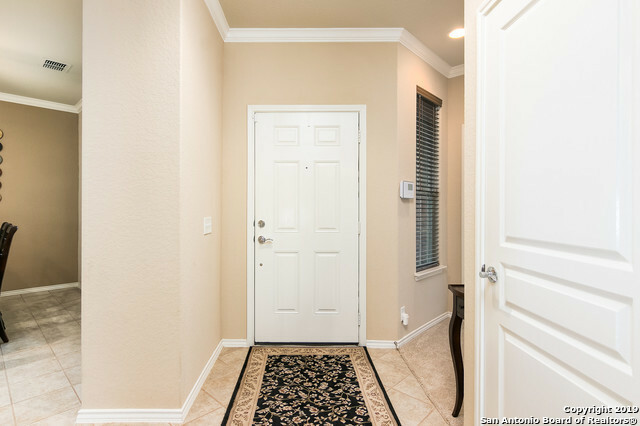 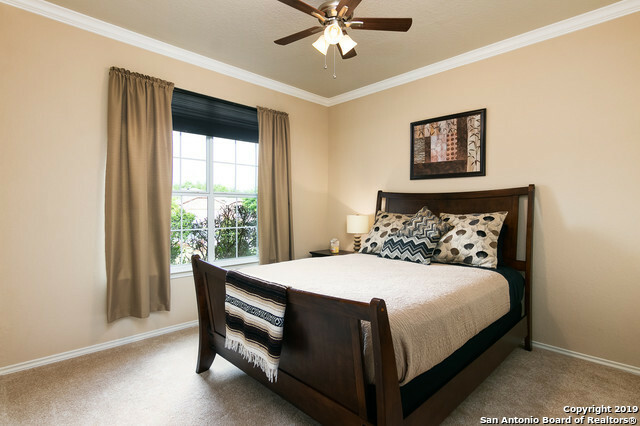 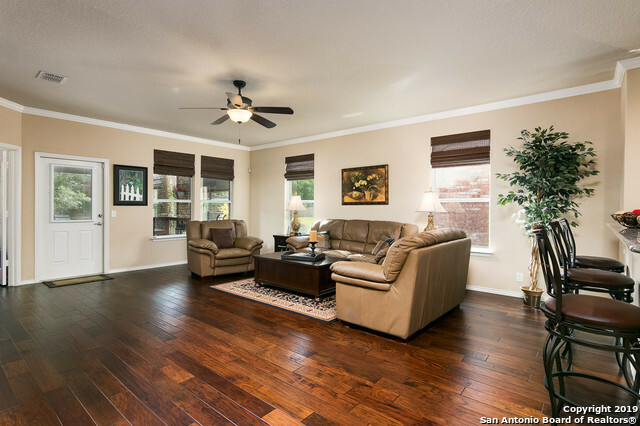 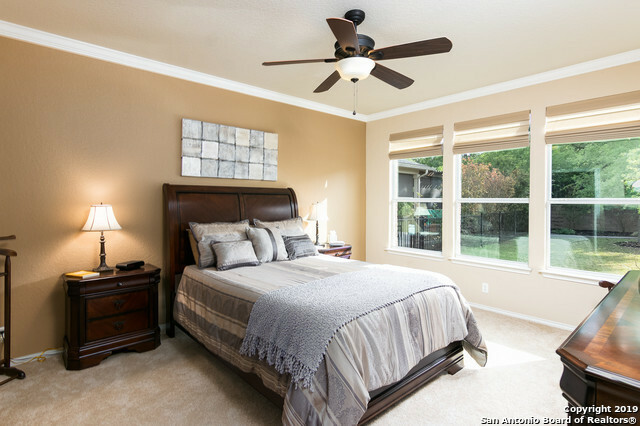 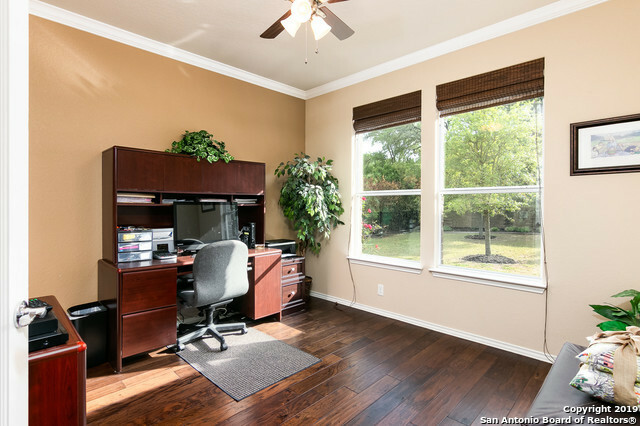 Tile and wood flooring throughout the living space & new carpet in the bedrooms. 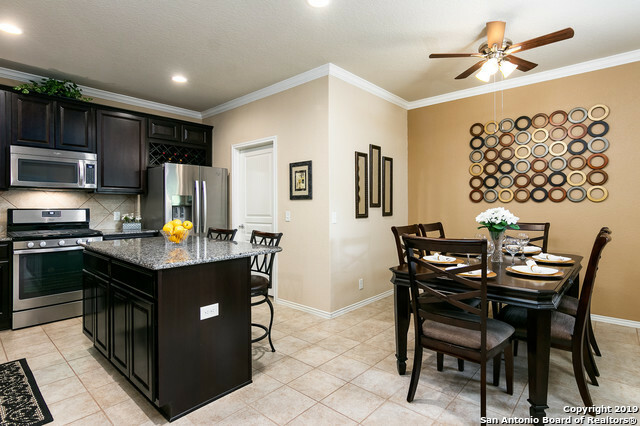 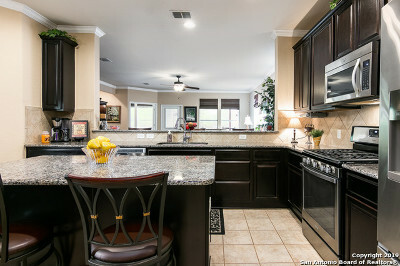 Kitchen features granite counters / stainless appliances. 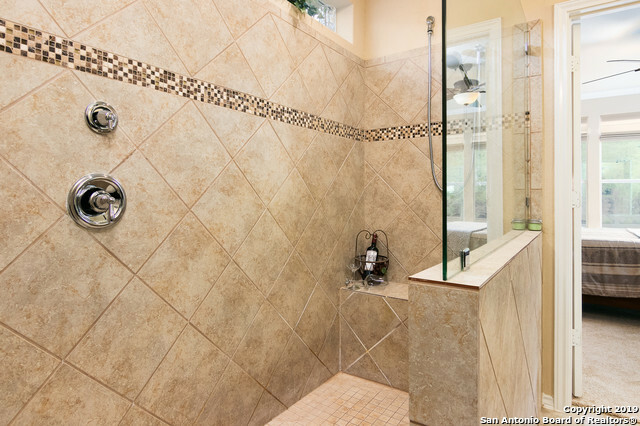 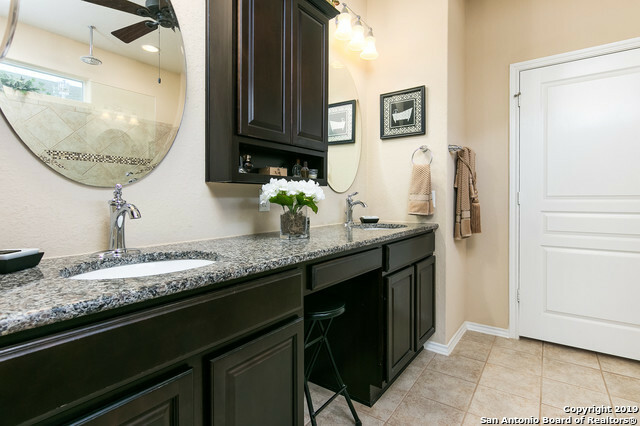 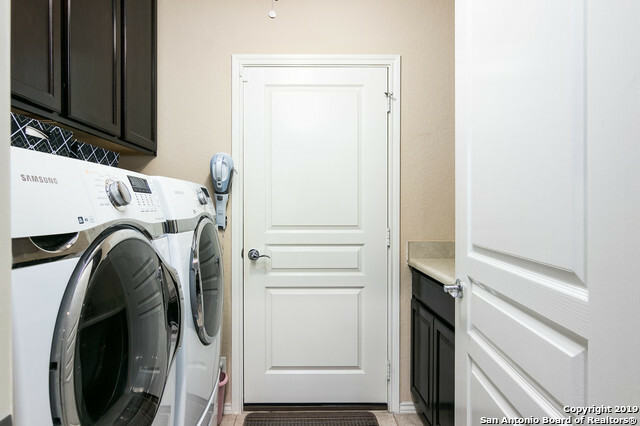 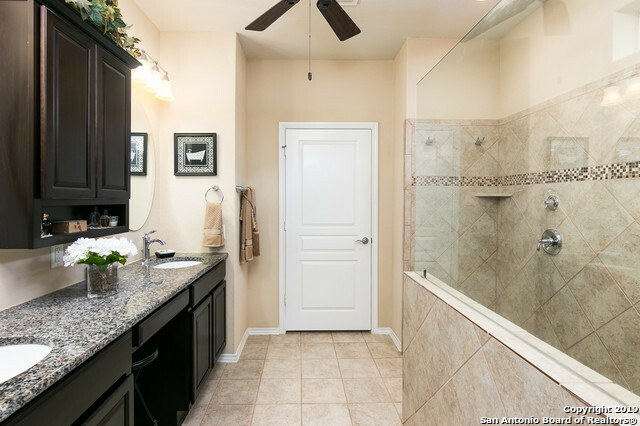 Upgraded master bath has a walk-in shower and granite counters. 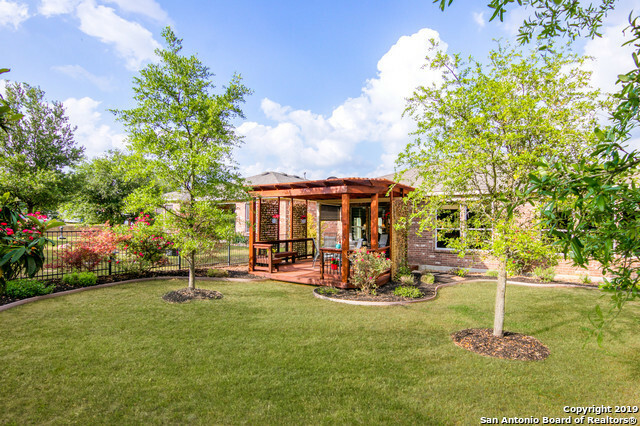 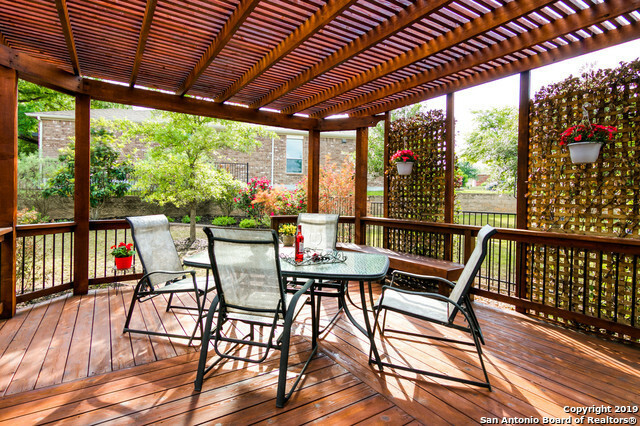 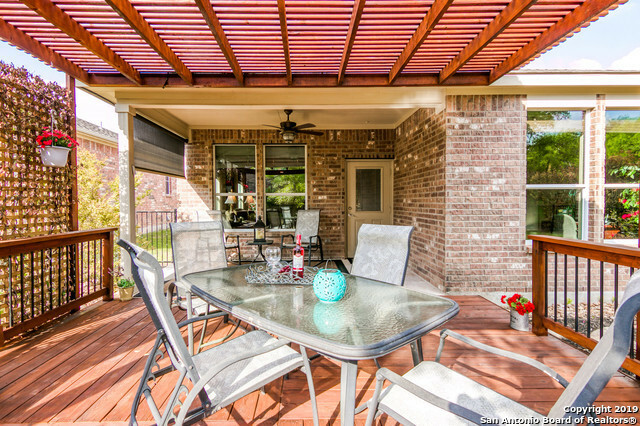 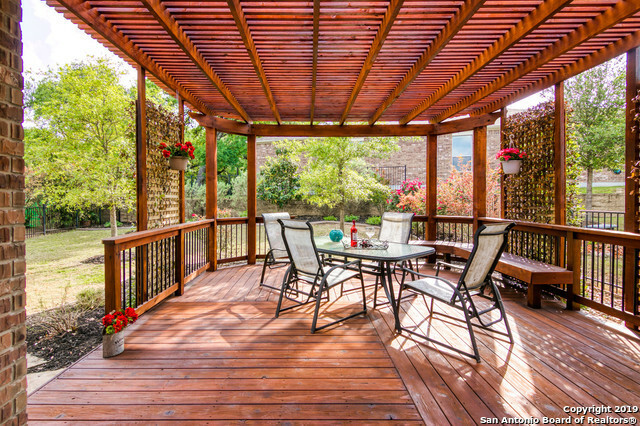 Backyard living features a wood deck/pergola just off the covered patio. 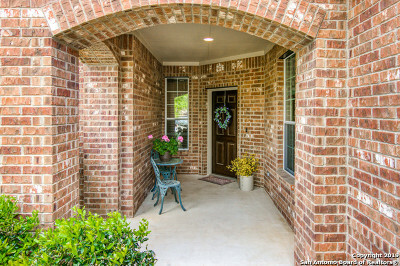 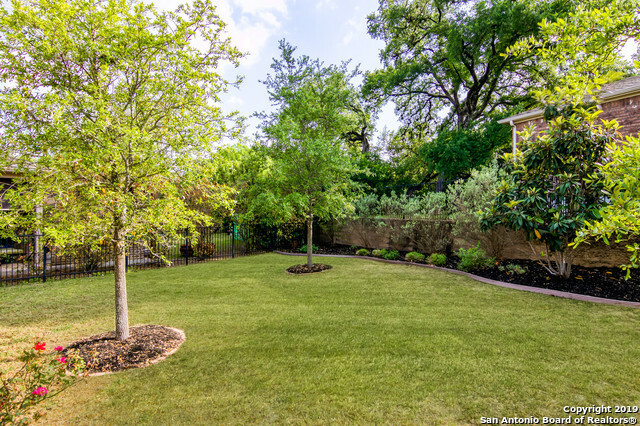 Easy access to miles of walking trails just a few homes away. Resort features Pools, Tennis, Billiards and much more.